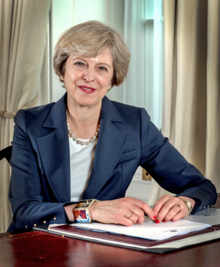 The Prime Minister of the United Kingdom is the leader of Her Majesty's Government and chairs Cabinet meetings. It is the highest elected office in the United Kingdom. This page was last changed on 18 March 2019, at 12:18.